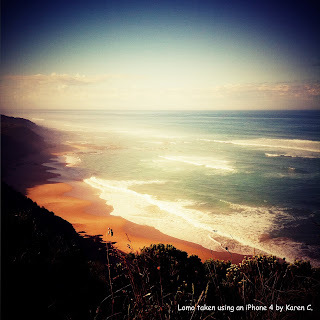 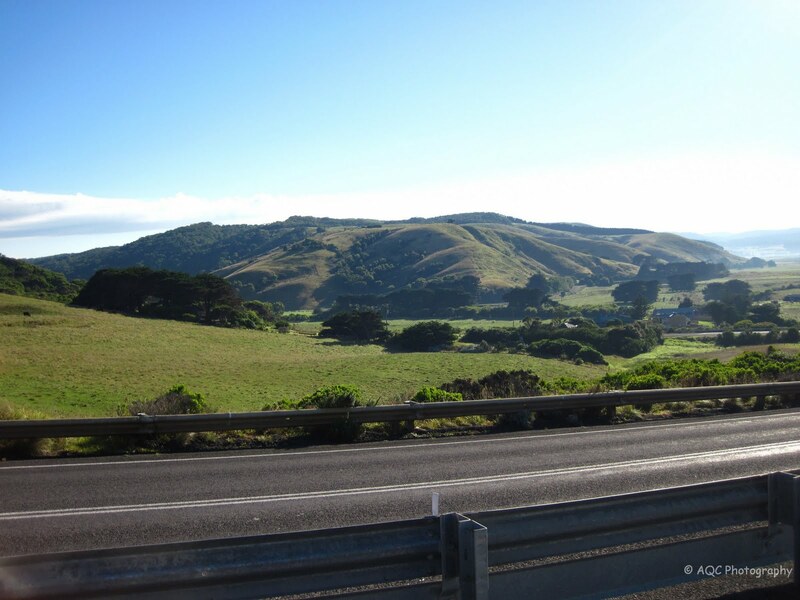 Great Ocean Road is a great place to connect with nature as this is home to some of the most amazing landscapes on the planet. 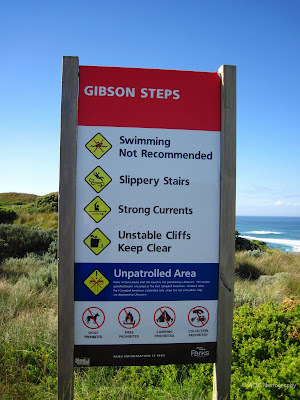 One of the recommended places to visit when traversing the Great Ocean Road in Australia is the Gibson Steps. 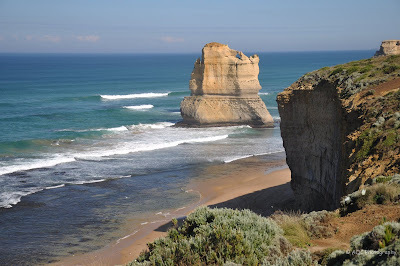 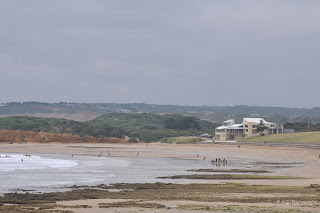 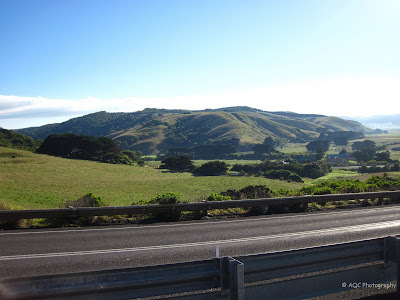 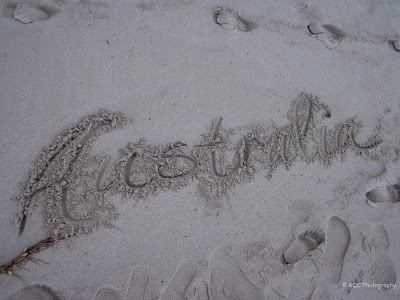 This is the first place to check out when heading westward along the Great Ocean Road. 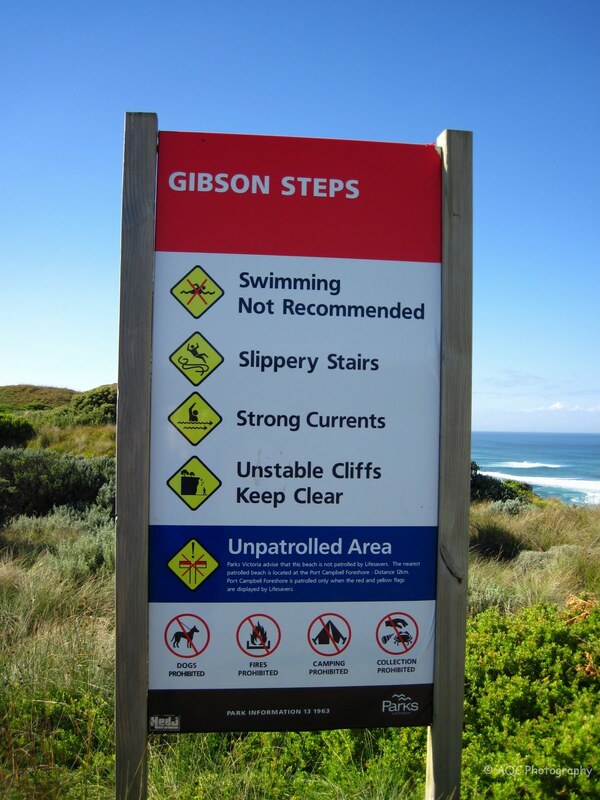 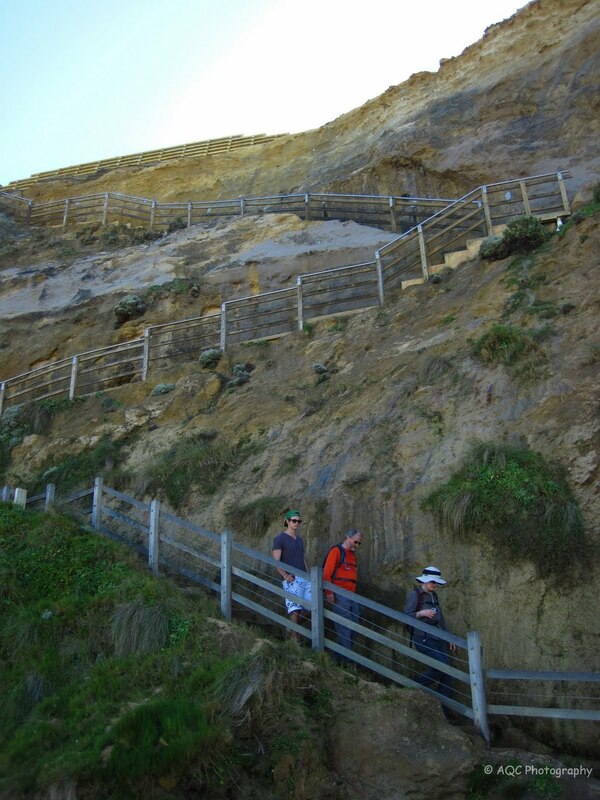 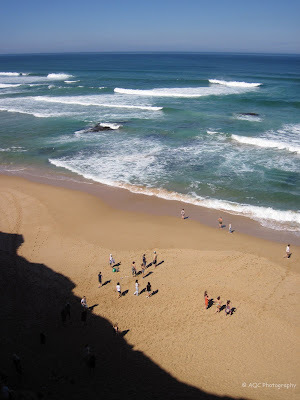 The name Gibson Steps refers to the staircase leading down to the stretch of beach below. 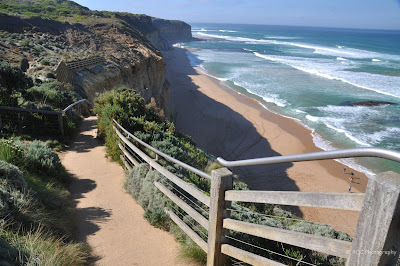 Talking about waves and swells, our first stop was supposedly at Bells Beach. 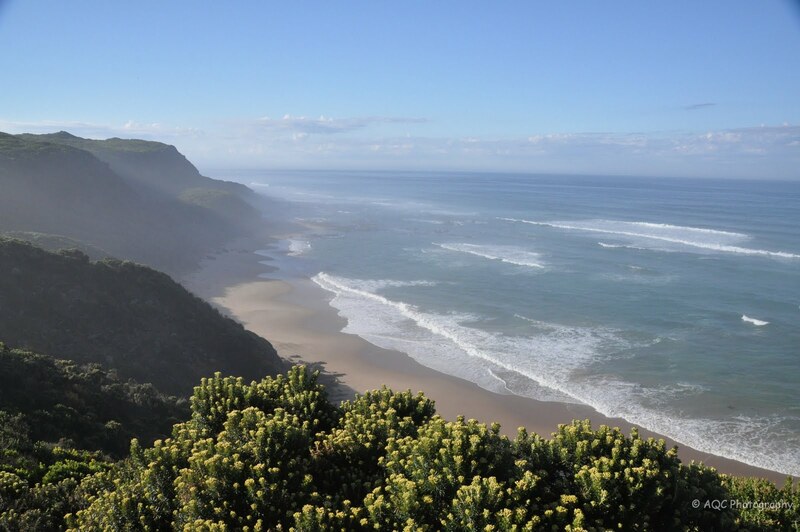 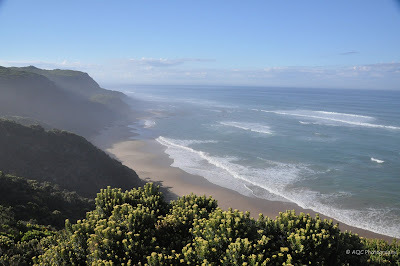 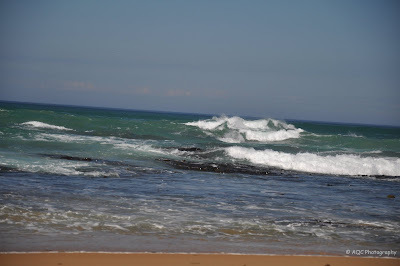 Bells Beach is an internationally acclaimed beach and a surfer’s paradise. 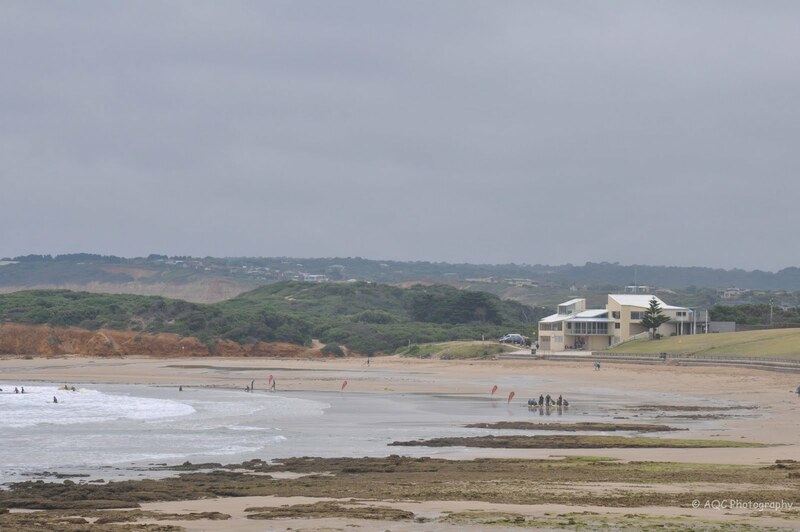 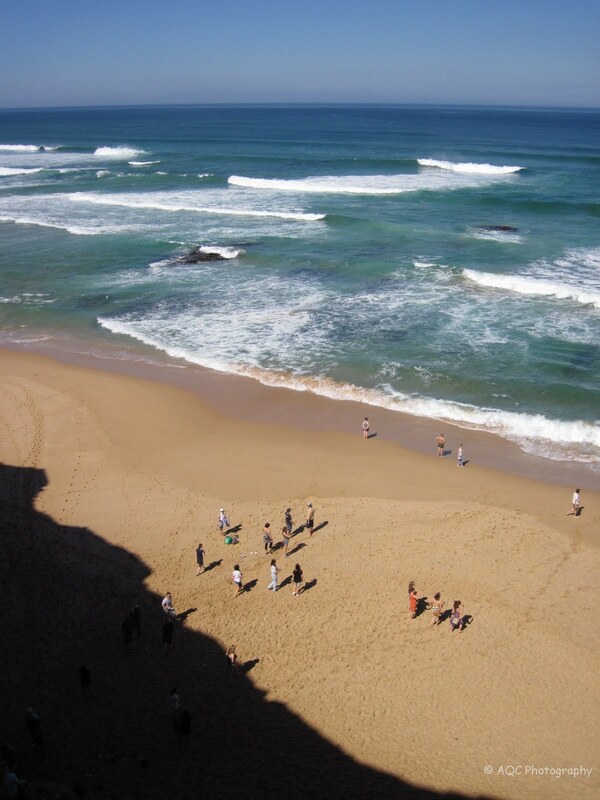 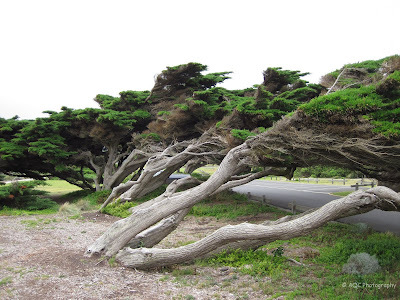 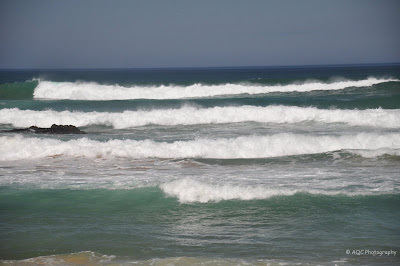 It has also been the scene of several movies and renowned surfing events.